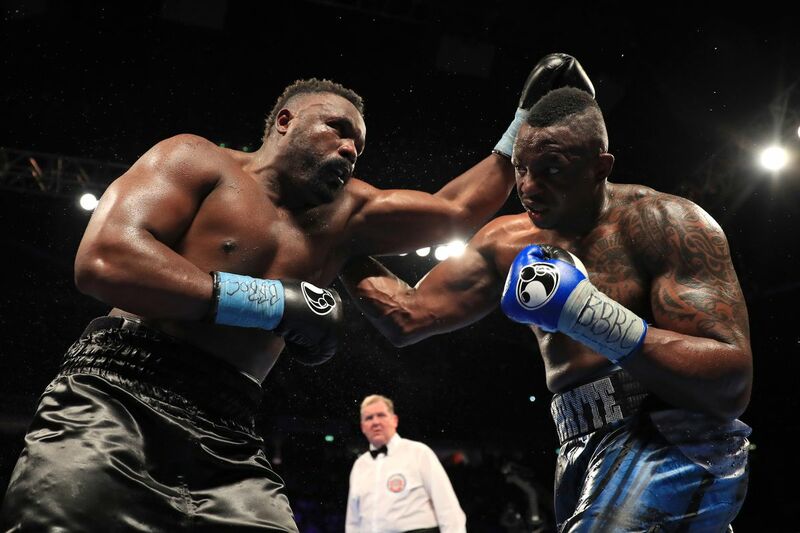 Fans in the United States looking to watch the last major heavyweight fight of 2018, will get their chance as Dillian Whyte and Dereck Chisora’s rematch will air on Showtime. The broadcast will air live from the O2 Arena in London beginning at 5:30 p.m. ET/2:30 p.m. PT. With a win, Whyte may secure his shot at Anthony Joshua on April 13th in London at Wembley Stadium, but rumors are strengthening that Joshua will instead race Jarrell Miller at Madison Square Garden later in the spring. Another option as reported this week is the highly anticipated heavyweight unification fight between Joshua and WBC champ Deontay Wilder. 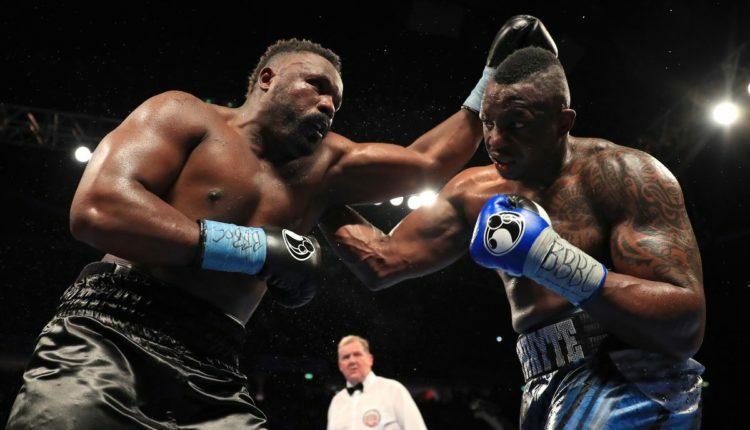 All that dangles above Whyte’s rematch against Chisora, who he defeated in a slugfest at the Manchester Arena in 2016.